For some motorcyclists, wearing a helmet defeats the purpose of riding. Like-minded bikers have successfully campaigned to make helmets optional for most or all riders in 31 states. And where riders can go without helmets, many do. For example, the University of Michigan’s Transportation Research Institute found that helmet use dropped by nearly a quarter among riders in crashes after the state eased helmet laws in 2012. But not wearing a helmet is riskier and can be costly — for bikers and non-bikers alike. When riders get on the road without a helmet, there’s a greater chance they’ll suffer a serious injury. More severe injuries could lead to more costly medical bills, which would increase the amount insurers pay on a claim. In 2013, the Highway Loss Data Institute found that Michigan motorcycle insurers’ losses were 51% higher after the helmet law change. On the other hand, the Centers for Disease Control estimates that helmet use among U.S. bikers saved $3 billion in 2010. When motorcycle insurers face higher costs, they must make up for losses somehow. One option is raising customers’ rates. In that case, motorcyclists might get lower premiums by taking a motorcycle safety course or being an experienced rider. But it helps to live in a state where insurance companies have a low rate of losses. Riding without helmets isn’t the only way motorcyclists contribute to higher rates for other bikers. According to the National Highway Traffic Safety Administration, unhelmeted riders tend to be uninsured, which comes with other costs. For one, a high number of uninsured bikers results in higher premiums for insured bikers, just as a high level of uninsured drivers raises rates for insured drivers. 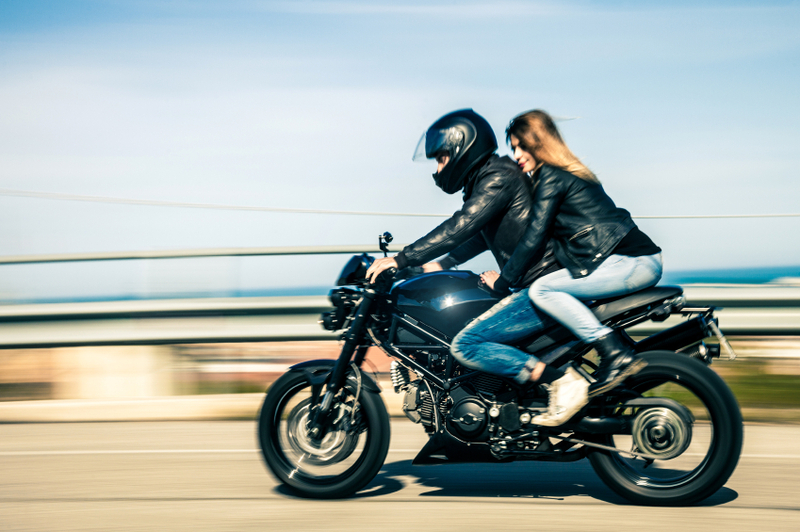 Motorcyclists may want to buy additional insurance as protection against uninsured bikers, but that would also raise their rates. Bikers who get injured need treatment, no matter whether they’re insured. If they’re uninsured, their treatment — which could cost thousands of dollars — is often funded by public health programs. This means higher costs for taxpayers. 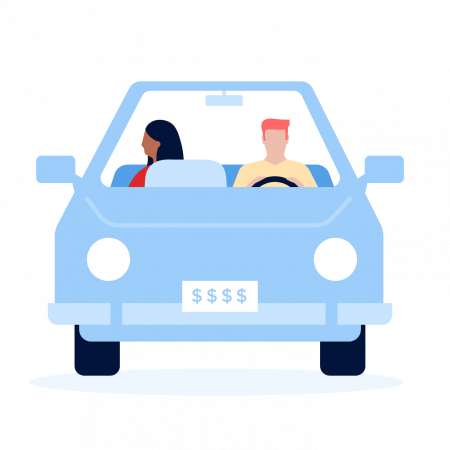 Risky riders cost insurance companies more. And study after study has shown that riding without a helmet is risky. This risk is reflected in helmetless riders’ own insurance rates, but some of it is also spread among other riders and residents of their city and state. Voluntary helmet laws may make biking more enjoyable, but they don’t save anyone money.